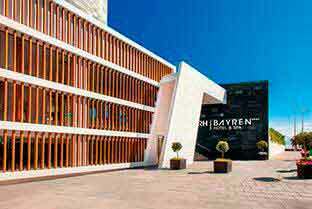 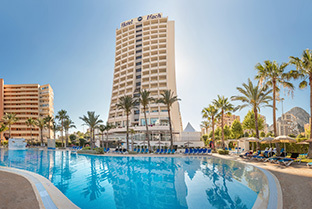 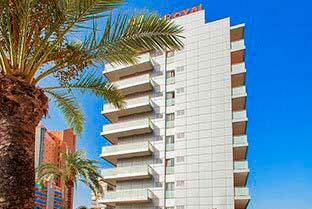 RH Hotels in Benidorm all hotels central and very close to both Poniente & Levante beach. 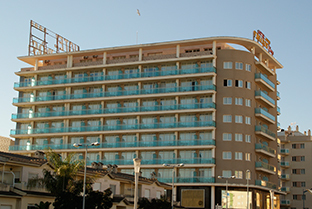 If you wish to choose a good hotel for a long stay holidays or a weekend breaks in Benidorm , we have 2, 3 and 4 stars, as well as different rooms types and prices for all budgets, perfect for younger people, couples, children, over 55's or the more experienced traveller, also with the possibility of enjoying and relaxing in one of our hotels with Spa in Benidorm. 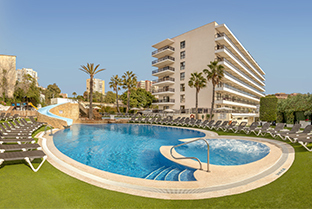 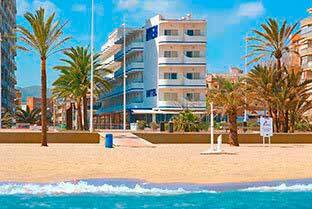 You can book a holiday to Benidorm and select between all our servicies and facilities: family hotels, apartments for holidays and hotels all inclusive in Benidorm. 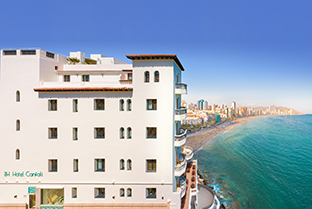 Our on-line reservation system offers immediate availability and confirmation. 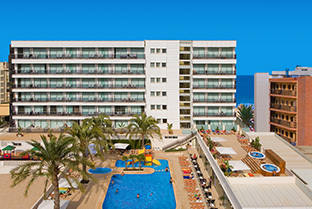 And, if you book NOW, you could save up to 20% depending on dates and availability. 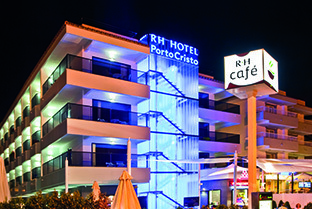 The final price already includes any relevant discounts, which can be applied at any time of year. 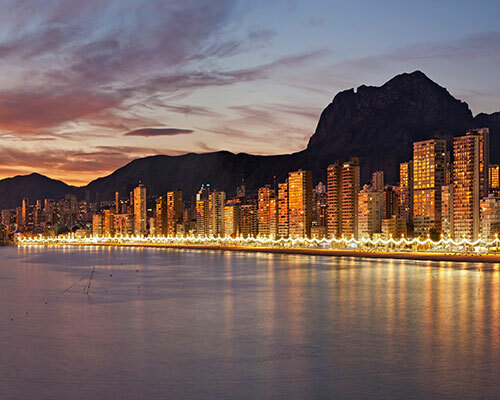 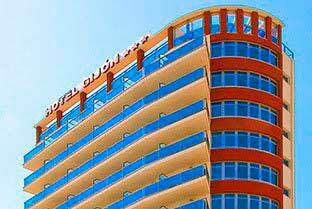 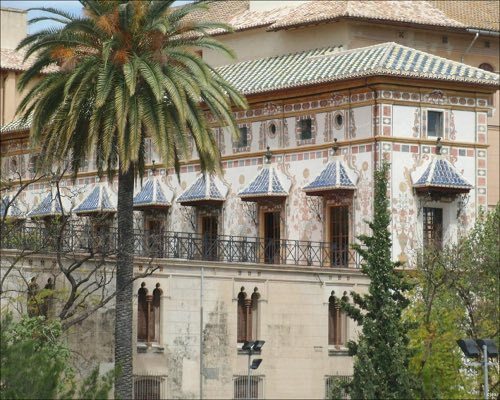 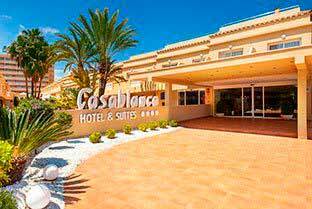 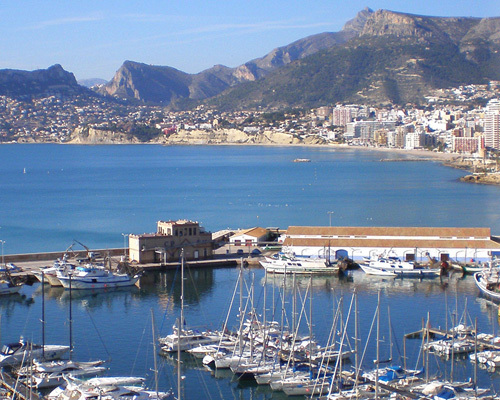 Our hotels in Benidorm are all central, in easy walking distance of most of the town's main attractions. 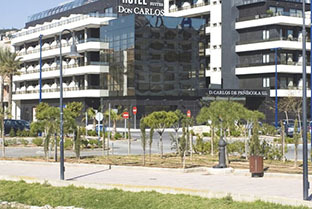 Please check the hotels pages for services offered in each hotel, such as pool, jacuzzi, gymnasium, free Wifi or parking. 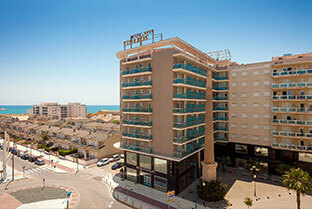 We have 6 hotels in Benidorm, each one with their special properties but all with a special essence. 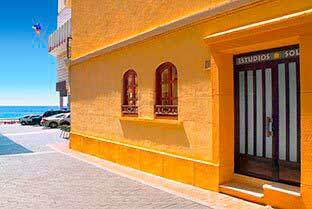 Also, if you are looking or other way to spend your holidays apart of hotels, you can enjoy in our apartments RH Estudios Sol, very near to the beach. 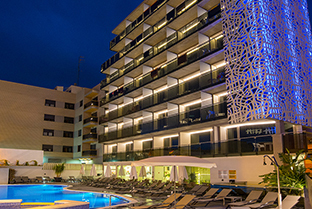 Our mission is offer you a unique stay with the best offers and services. 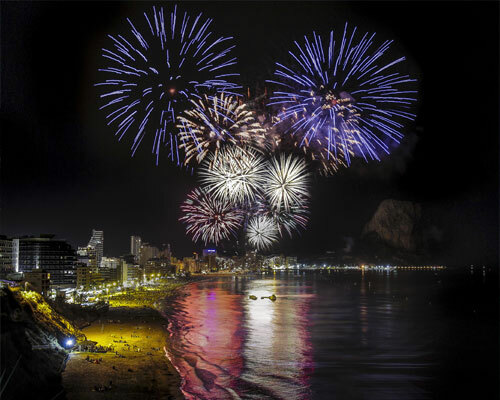 For this reason, if you are thinking spend your holidays in Benidorm, you can choose our hotels or apartament according to your preferences. 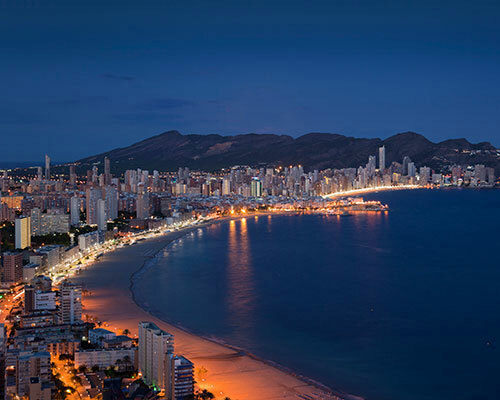 Benidorm "the city that never sleeps"
Benidorm is a resort with constant movement and abundant skyscrapers that transforms and reinvents itself to offer the best quality and variety to both residents and tourists. 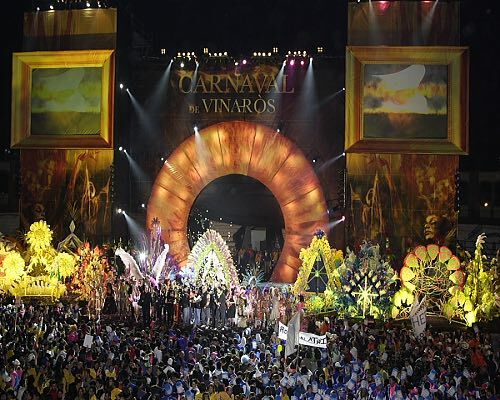 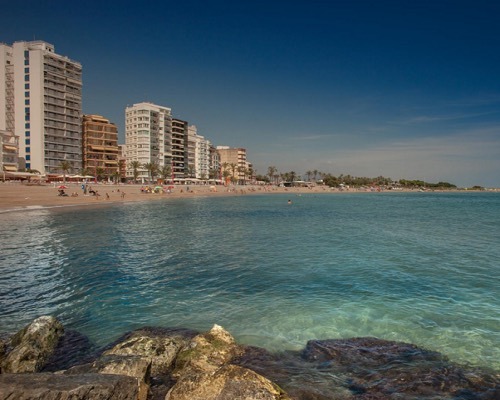 It’s a leader in tourism and a first class destination that offers a wide range of gastronomy, recreation and excellent shopping throughout the year. 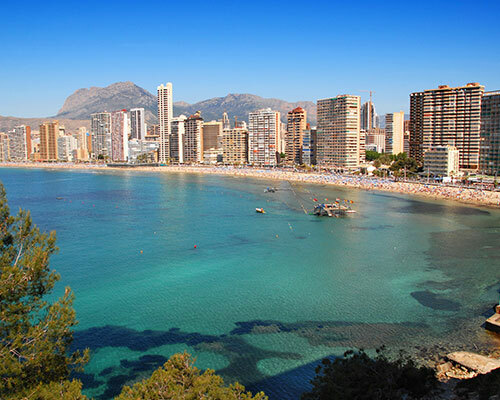 Also if you like the beach and sunshine, then Benidorm is your destination. 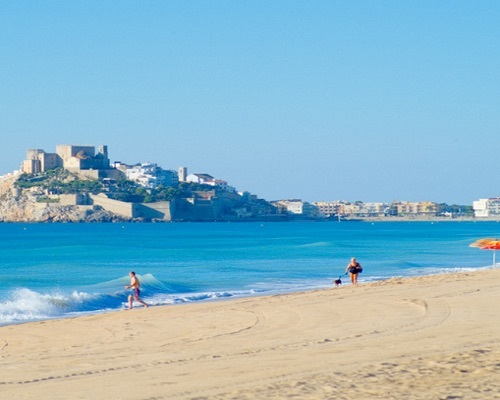 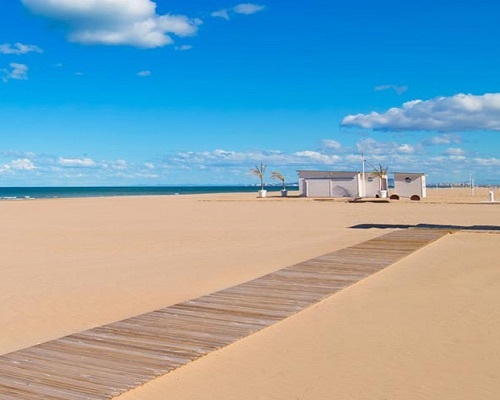 Fine golden sand, clear waters and clean and well kept beaches all year round are signs of Benidrom’s coastline. 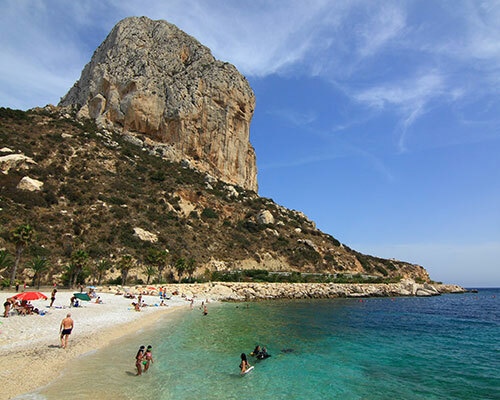 On the north part of the coast, two small beaches with rock and sand are perfect for scuba diving or for those that prefer a quiet swim. 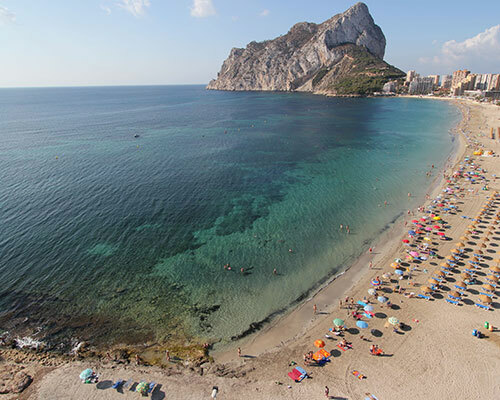 After this area, you will find the main Levante beach. 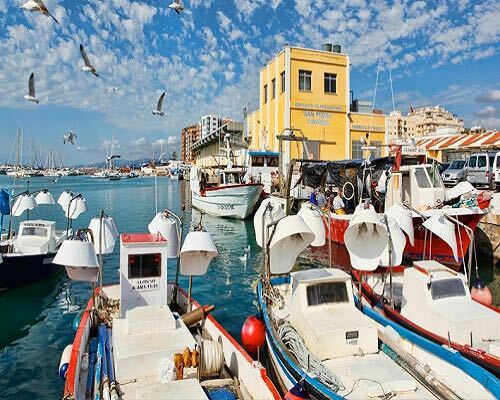 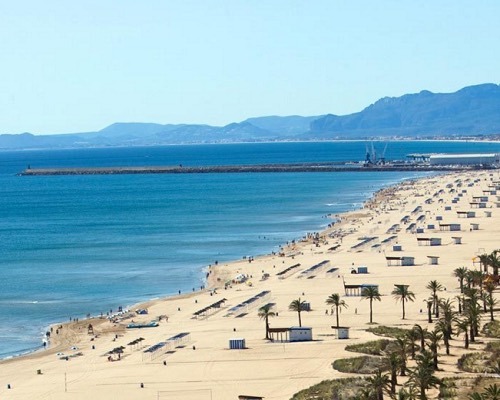 On the south side of the port, Poniente Beach competes in beauty and services with the Levante, the one thing they both have is common thanks to their orientation is the sun on them practically all day. 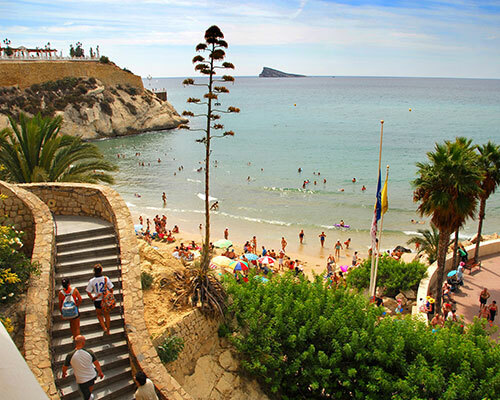 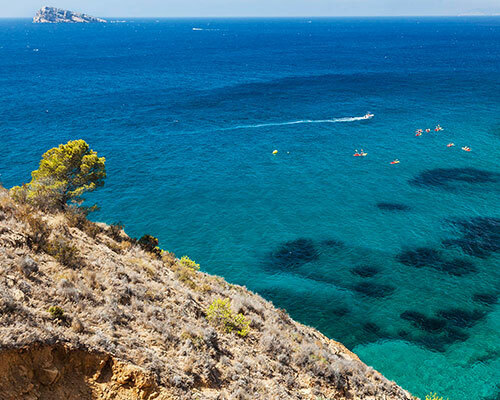 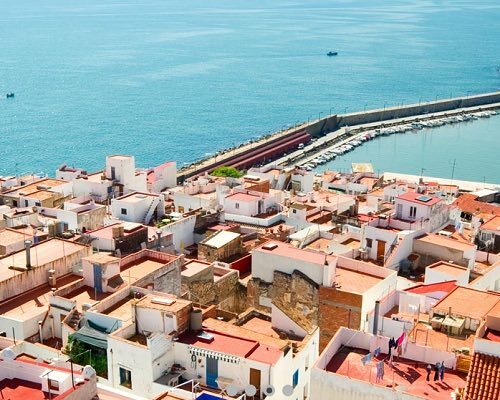 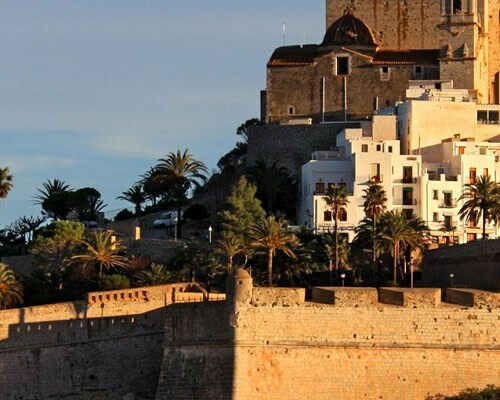 Between them, you will find the area known as the Old Town and the famous lookout point with a little beach known as Mal Pas, right in front of Benidorm’s Island, a Paradise for diving lovers. 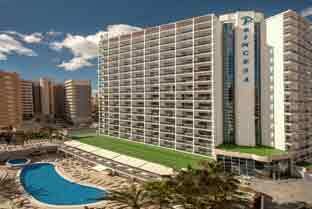 RH Hotels offers you the best holidays deals to Benidorm.